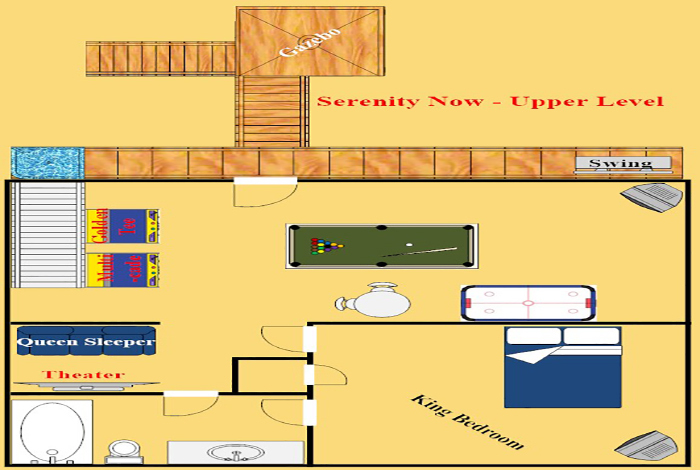 For a vacation second to none, come stay at Serenity Now - and be as close as you can get to nature at the same time. 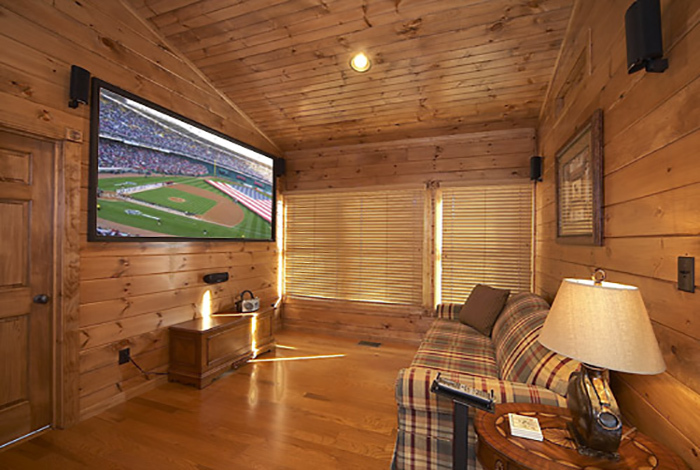 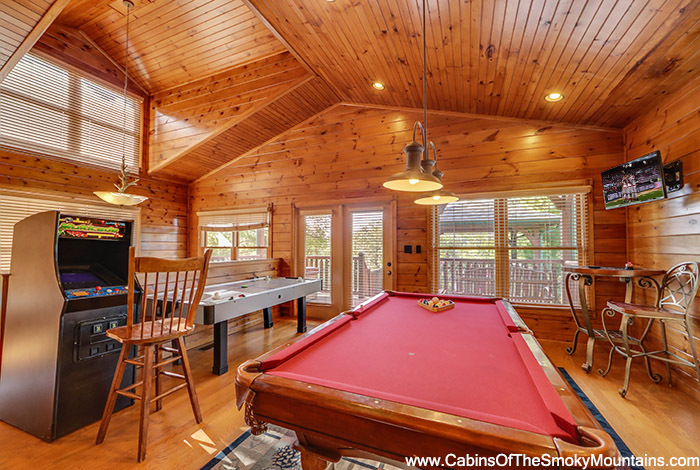 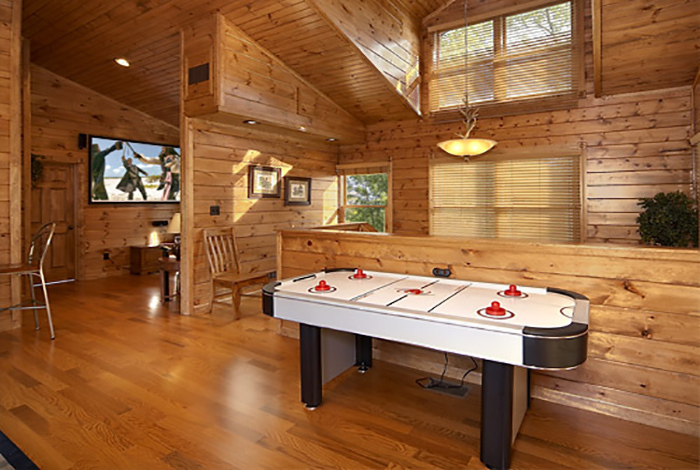 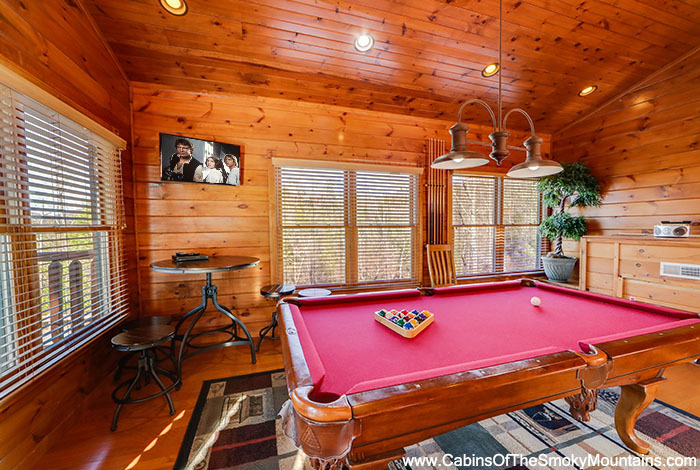 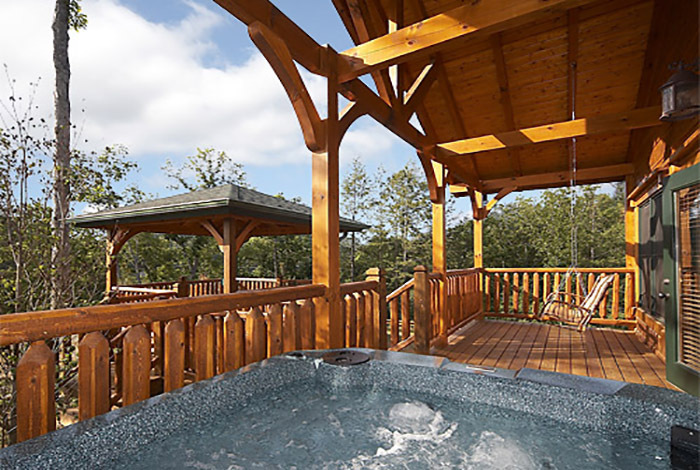 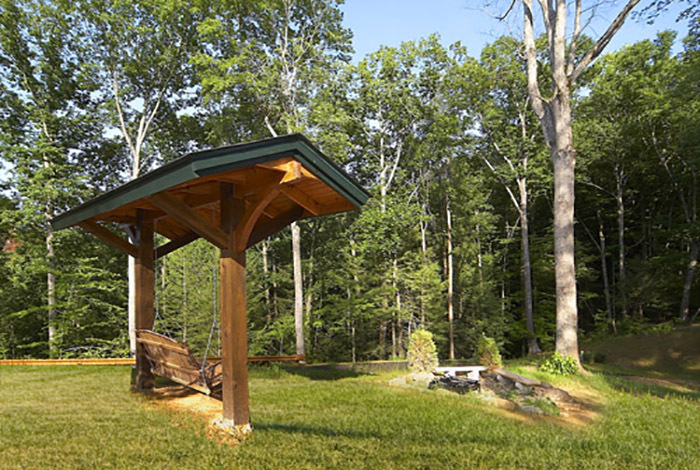 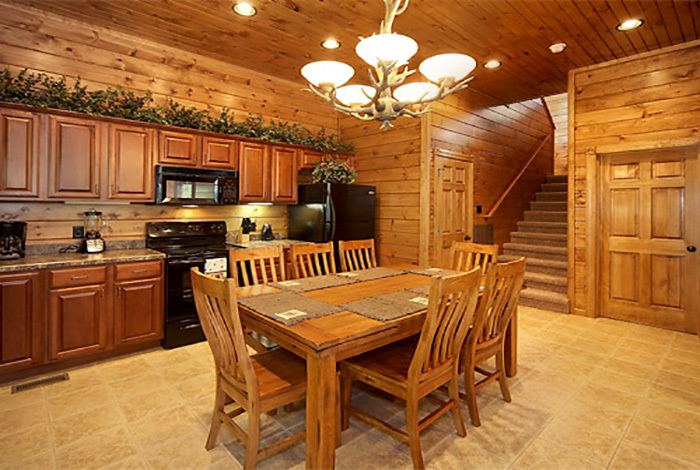 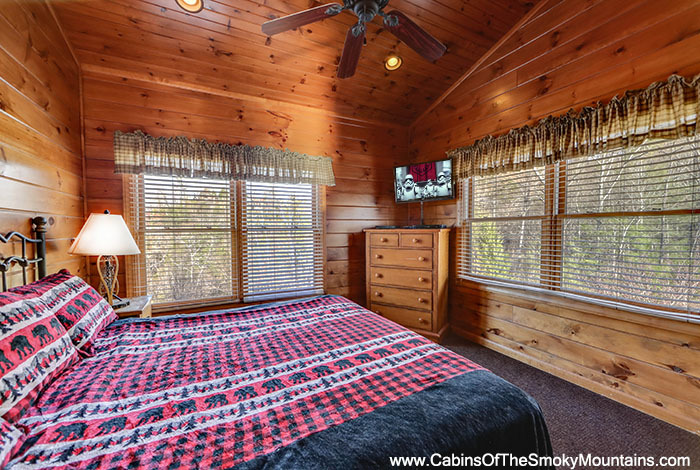 Serenity Now is one of only nine cabins located at Gatlinburg Falls At The Park. 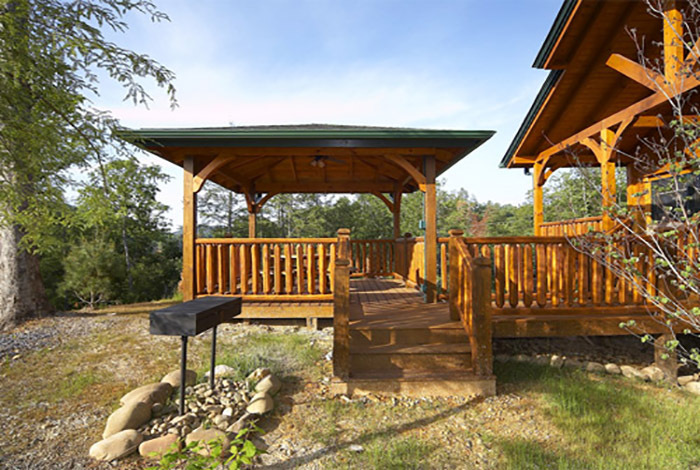 Kids can explore while you relax in an outdoor swing or enjoy S'mores over your fire pit. 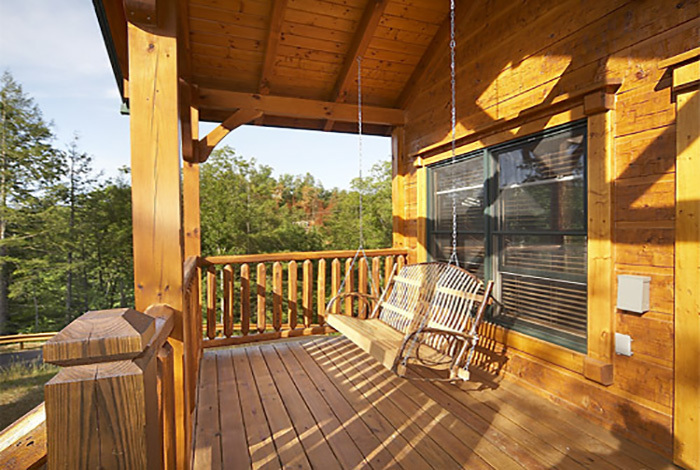 And that's just outside. 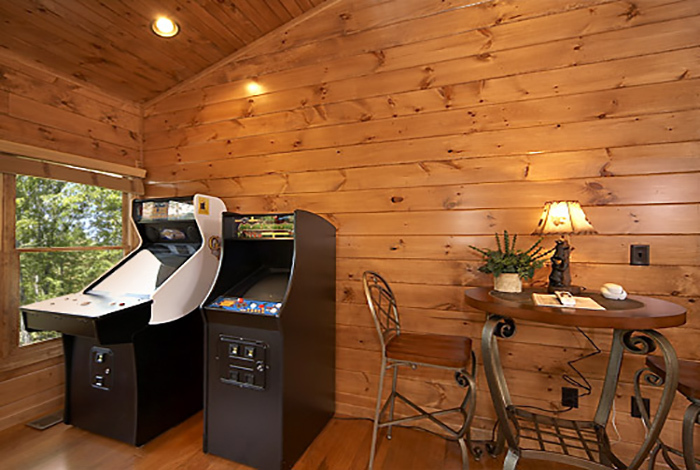 Inside you'll find the definition of rustic elegance including a home theatre, pool table, Ms. Pac Man/Galaga multicade, air hockey, and Golden Tee arcade game. 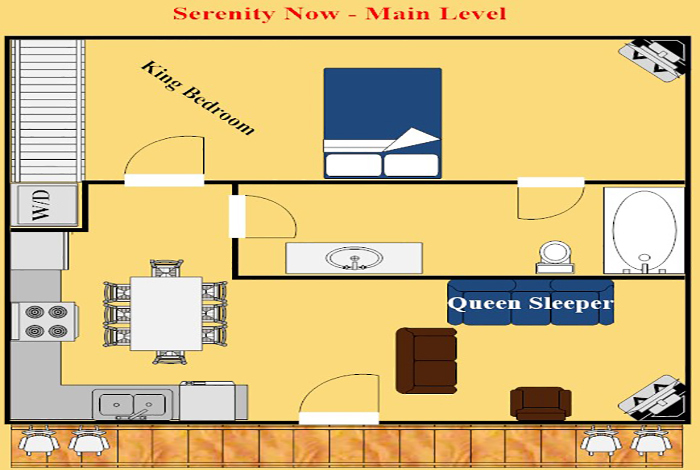 2 King Bedrooms both with private bath, fireplace, and satellite TV. 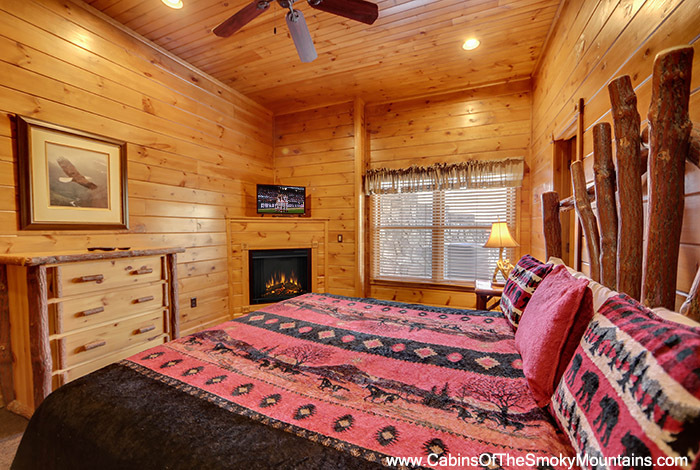 Serenity Now offers a premier location less than 5 minutes from both Dollywood and downtown Gatlinburg. 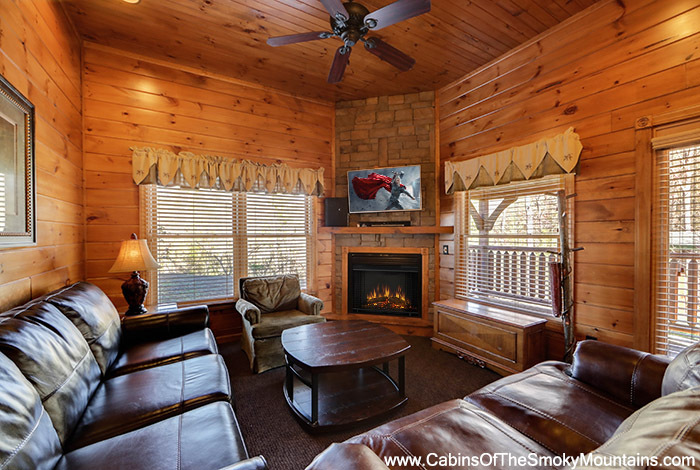 Two minutes from Pigeon Forge. 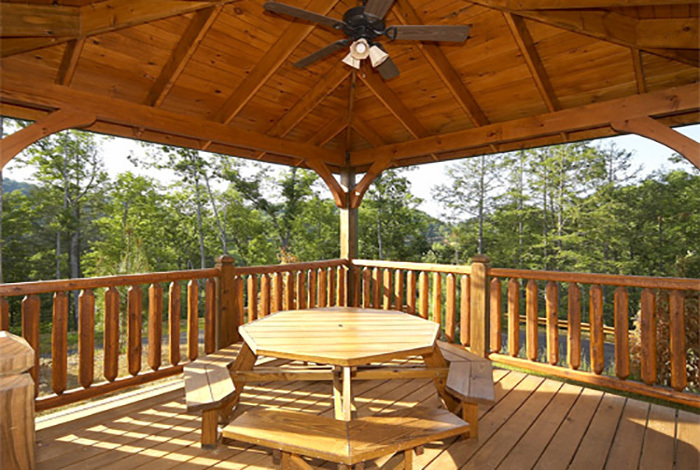 Serenity Now at Gatlinburg Falls At The Park. 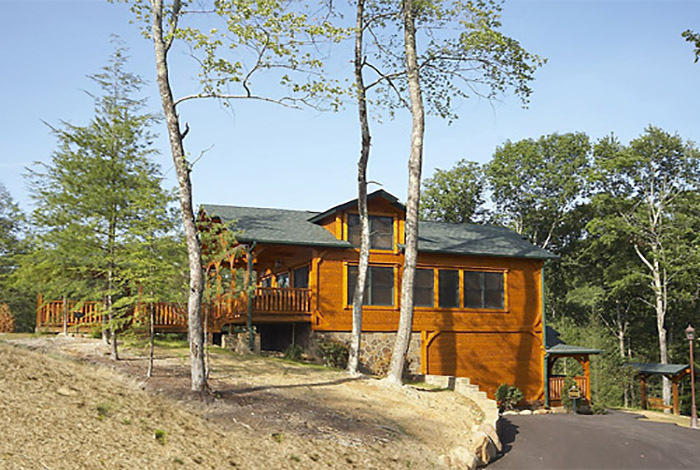 Where you can have it all but never get enough.